The teen years have many memories associated with them, one of the most memorable being dating. 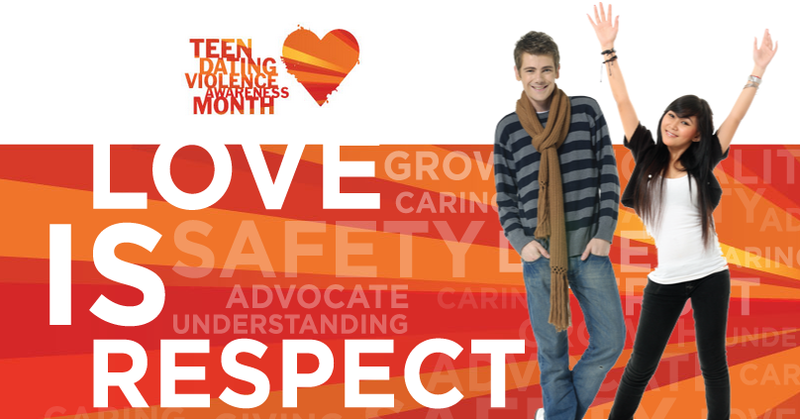 Teens look for affirmation more than ever, and many times that is found in a dating relationship. Dating can be a good thing, but always be aware, that dating doesn't always go as planned. Dating should be a happy give and take relationship between two people. If you experience any warning signs, you should contact a trusted adult, the authorities, or discuss anonymously.